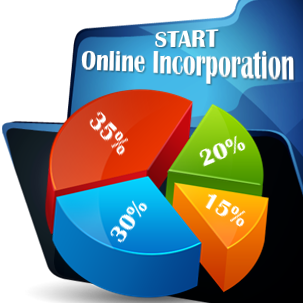 We are a firm specialized in several financial fields and company formation services in Liechtenstein and in other five European countries. The firm has an office in Liechtenstein, where we provide a wide range of services for local and foreign entrepreneurs interested in doing business in this country. 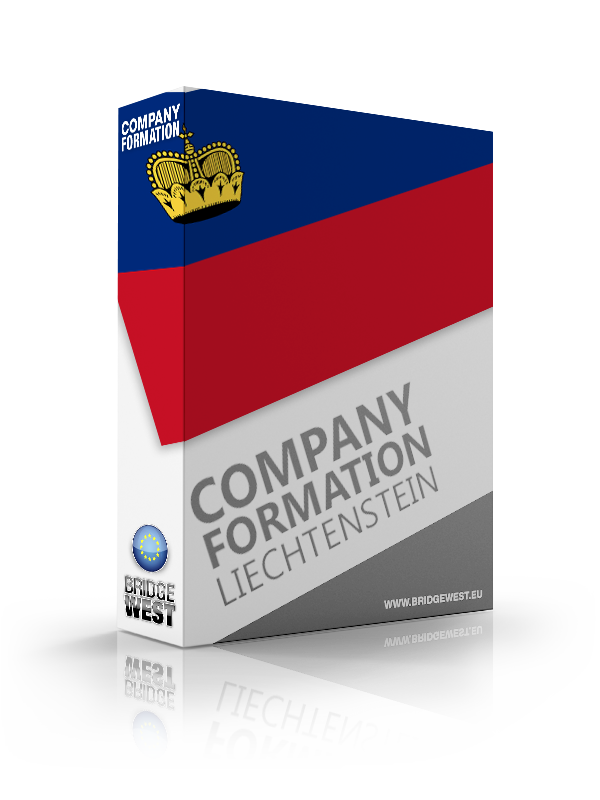 We help our clients open any type of company available in Liechtenstein, we assist them during their economic activities and provide different types of financial services. 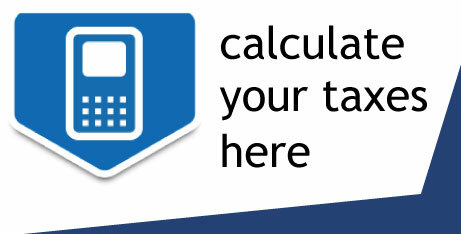 If you want to contact our team of business consultants in Liechtenstein, you may call us at 00 423 371 12 12.